and the lower Octaves in Lever Gut. 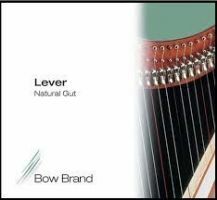 There is a separate list for Lever Harp Bass Wires. 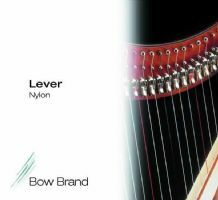 Salvi Lever Harp models including the Aida, Ana lever, Heather, Julia, Nicoletta, Egan, Shamrock and Renaissance.